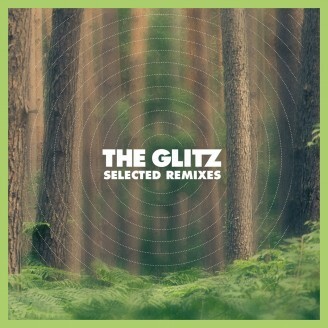 With the Remix Compilation "Selected Remixes" The Glitz go the logical step to compile their favorite remixes on a very special longplayer. That this is more than a foretaste to the upcoming album is quickly undestood if you know that both Glitzes have been the most active remixers during the last years. With their interpretation of the songs by Italoboyz, Douglas Greed, The Hackers, Dapayak or Lee van Dowski among others they always seem to surprise effortlessly. Perhaps it is the ease and the breeze of functionality with which they make their way through the different genres. Always a little bit catchy. Always without distorting their own unique acoustic atlas. But presumably it is just the sincere enjoyment of music.